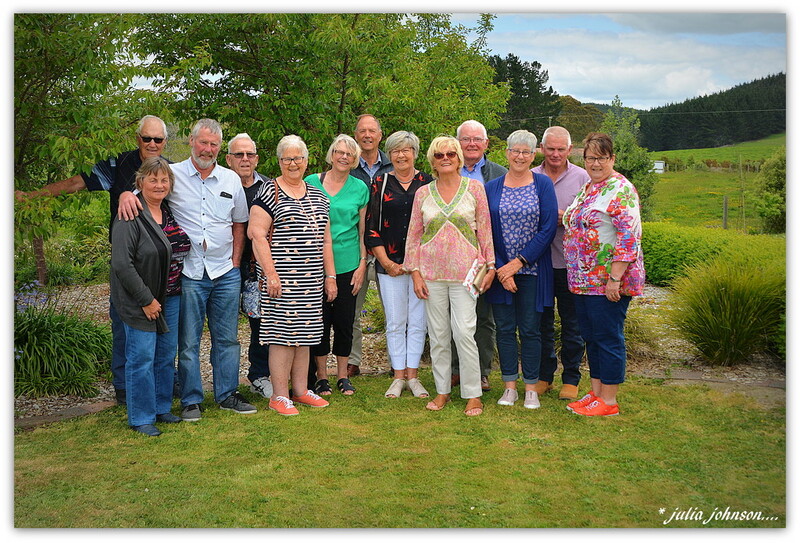 Today we had 'The Meeting of the Cousins'.. A 2nd cousin is visiting from England so cousin Gilli ( @dide 's Sister) decided to organise as many cousin that could come to meet for lunch and a country Cafe.. There were a few missing but a pretty good turn out ..
Next time I hope to meet up with Sandra on here as she is a keen photographer and keen to do 365..
A lovely happy family get together and a lovely shot ! What a wonderful colourful family portrait. A wonderful idea and fabulous capture. A lovely memory and a nice group or cousins, you have just a few!! A special day and commemorative image. You have your red Allbirds on Julz! Fantastic meet up! Bet you never stopped talking! @happypat oh no Pat not All Birds this time.. I was seduced by a pair of orange leather walkers.. just as comfy as all birds.. waiting g for some orange ABs to come out..
@julzmaioro Ha ha yes Orange would be great for you....leather ones here....you do like your shoes! Your sister looks like she has the same taste as you!! Great family shot Julz, a real keeper. What a lovely family get together.